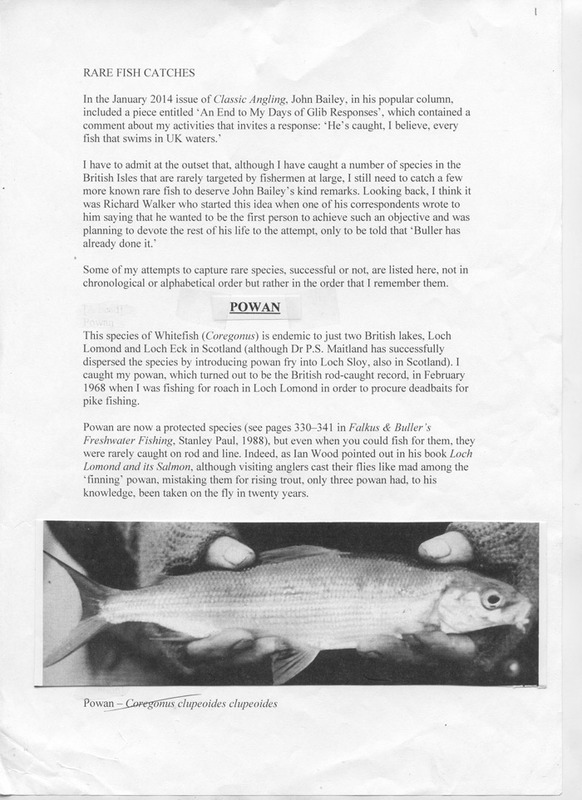 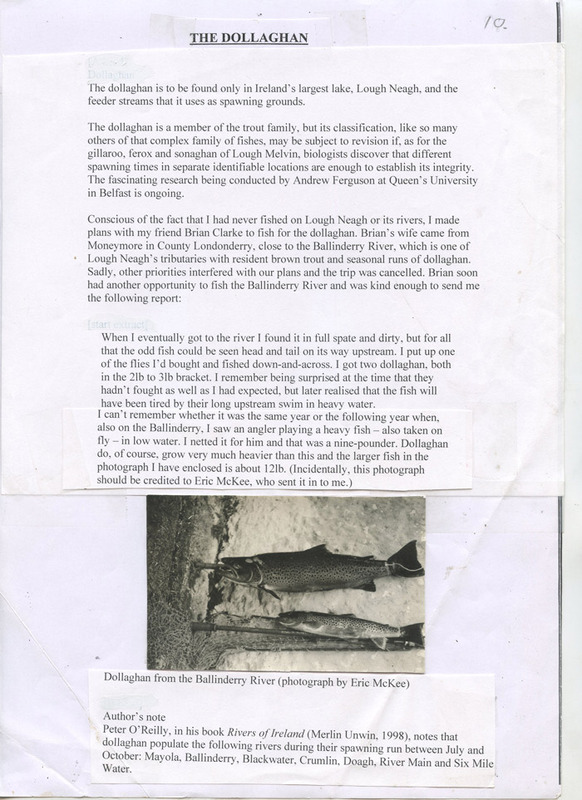 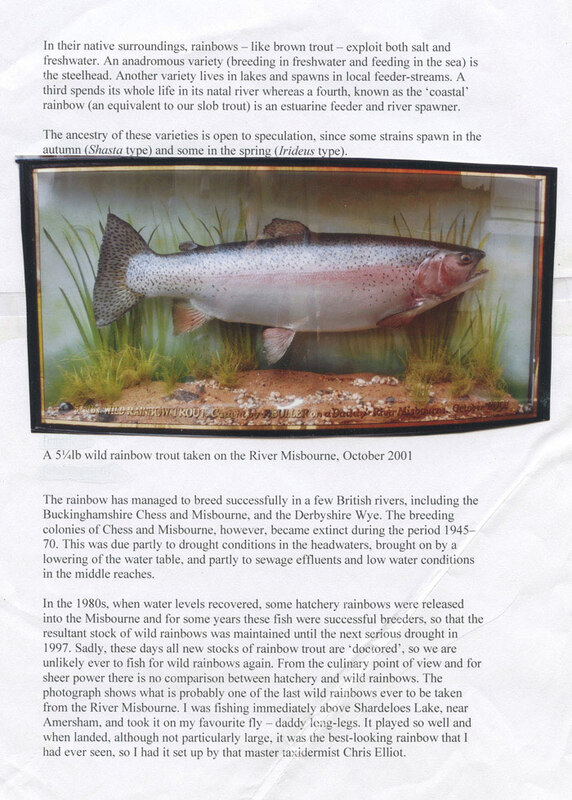 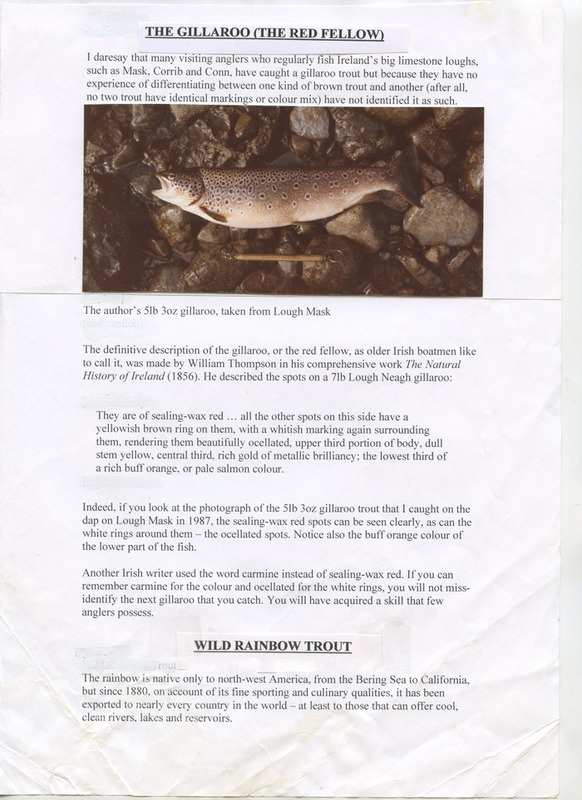 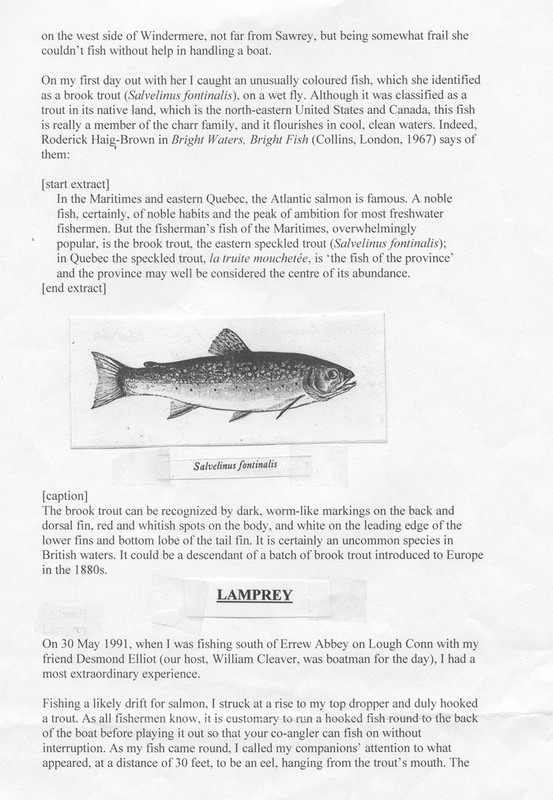 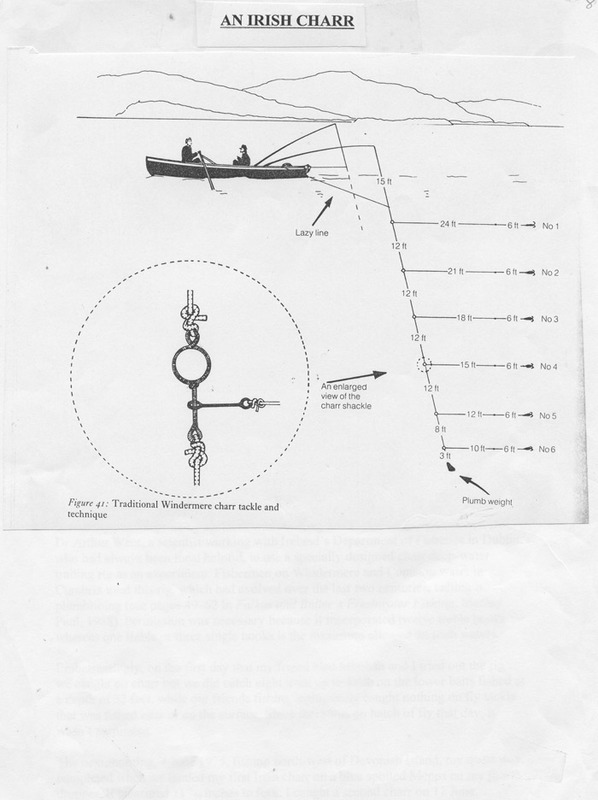 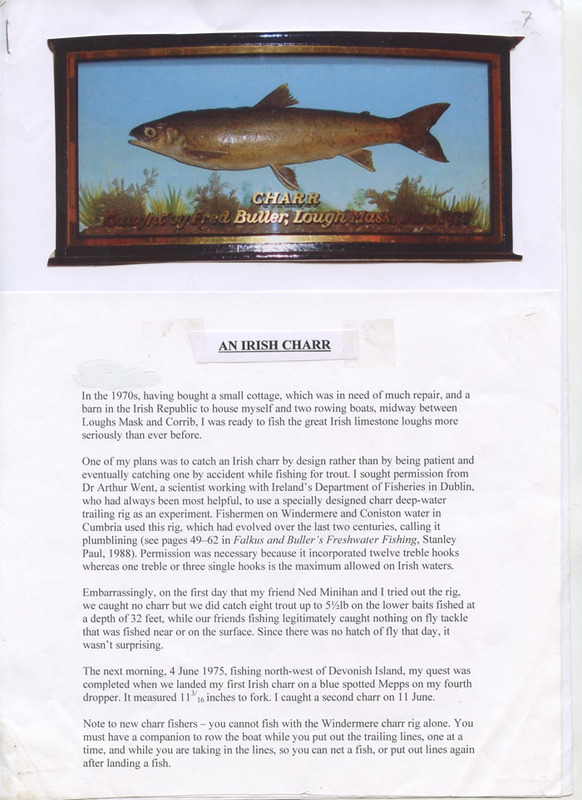 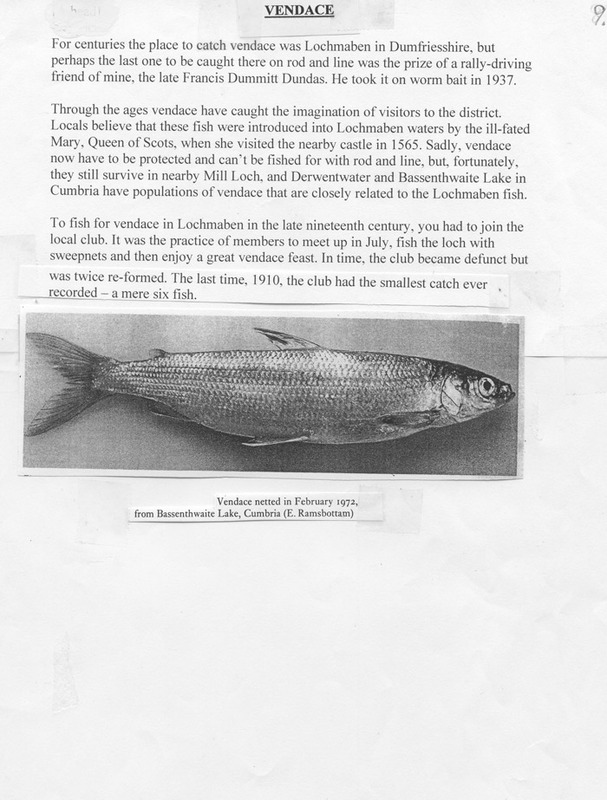 We were donated this article by Keith Elliott, Editor of Classic Angling magazine. 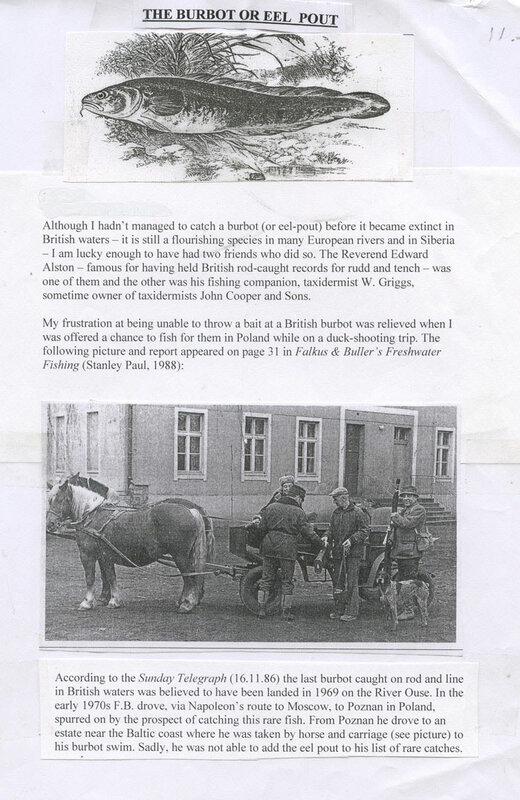 It was submitted by Fred Buller MBE in reply to a previous article. 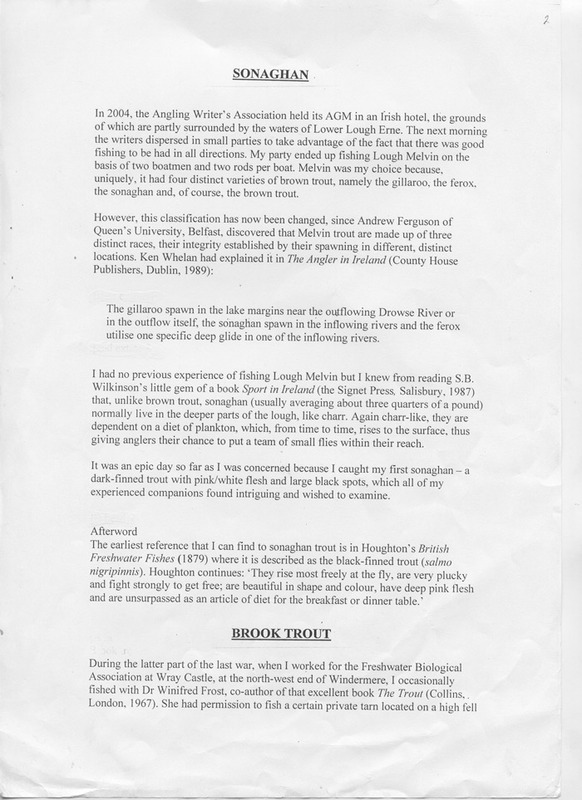 Fred wasn't a computer man and compiled his articles by traditional cut and paste techniques. 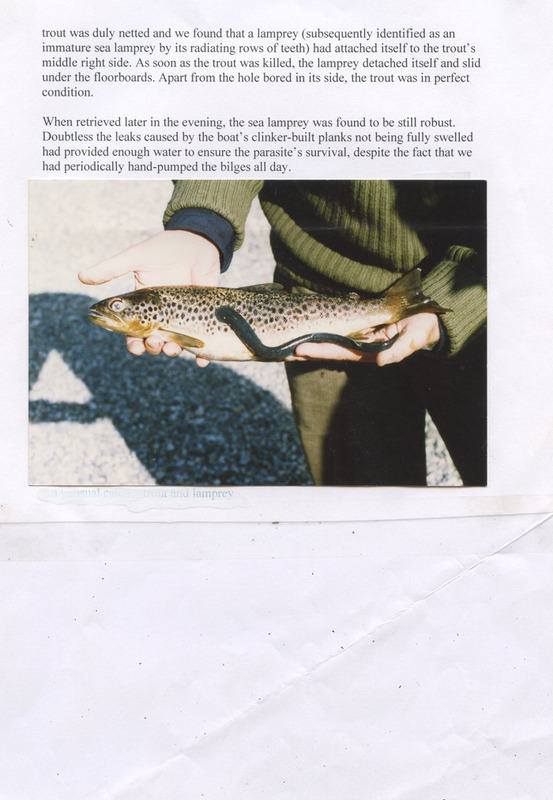 He also referred to E mails and the web as "sending things down the tubes".